As authors, we’d all prefer a five star book review over four, right? 1st place over runner up? A Kirkus starred review over a super complimentary one? There’s something about top prize that screams success… and sales. 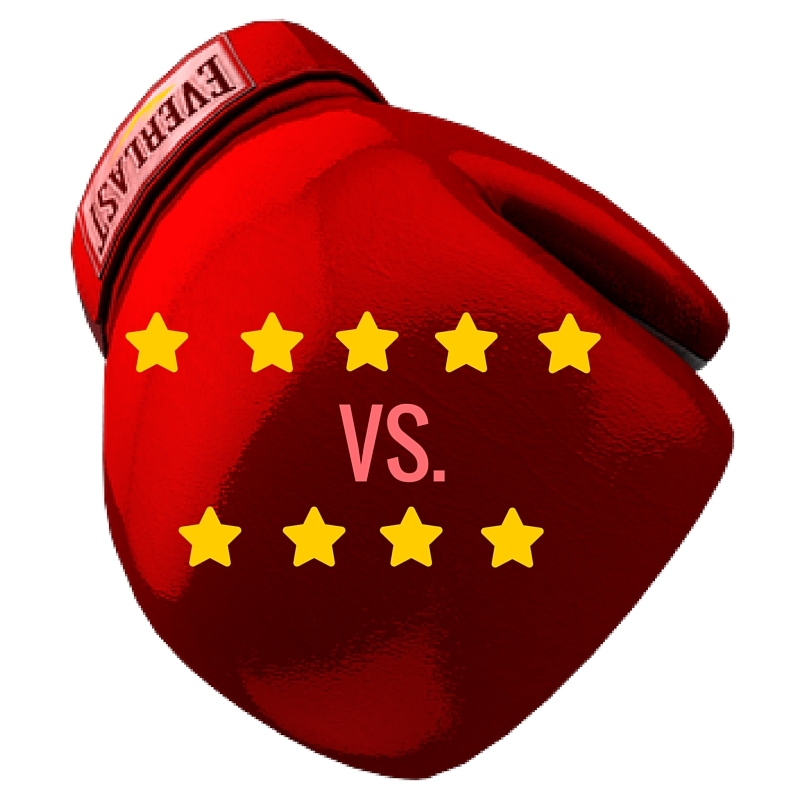 Getting caught up in the madness of this competitive market can sometimes leave us feeling a little short of a full deck even when four stars are rewarded. In addition to writing my own picture books and critiquing others professionally, I also review them. As a former teacher, I’ve been trained to look for the “right” traits of good writing. Sometimes it’s hard to shake off little things that nag my mind. In order to hand out five stars, a picture book has to hit all the marks. But, I also purchase many of the books that I rate with four stars. In my mind, some books are 4.9 stars and others are 4.2. Starting way back in second grade, we are taught to round up when the number hit 0.5. However, you only get whole numbers when it comes to reviews. To me, five stars means it earned every bit. When it comes down to it, though, this is a subjective business. The way I look at a review, may be completely different than the next person. As a CYBILS fiction picture book judge, I am currently up to my eyeballs in books. Numbers are spinning in my head! (And I love every minute of it.) While I’d love to have time to review all of the 200+ picture books that I read in this short time, that isn’t realistic. But I have reviewed several, and I recommend you consider reviewing books, too. You’d be surprised what it can do for your own writing projects. Not only does it help you realize all of the outstanding things going on in one book, but it keeps you writing and reading, too. It’s the perfect daily writing exercise. What’s going on in the plot? How does that apply to the intended audience? Is it relatable? Do the illustrations and text balance each other out? Will parents or teachers find value in the book? What stands out to you as remarkable? Reviews range in length. You will find page-long blog posts about one book and others with just a few sentences. No matter the length, vowing to record your thoughts is all it takes to get a feel for it. Whether or not you publicize your review is up to you. But, let me ask you this? Do you want to support other hard-working writers? Writing a positive review is one of the best ways to do it. And reciprocity rocks…maybe someday that favor might be returned for your books, too. What do you feel are the most important components when writing a review? Previous Post: PiBoIdMo 2015 is Coming! I use Goodreads for my reviews and I review every book that I like. I never write a review for it if I did not like it because opinions are obviously subjective to choice and I do not want to hurt an author simply because I did not care for it. I do like reading the Kirkus reviews and School Library Journal reviews though to gain more insight into a book to see if I missed something. I agree that you can focus on the positives and say who would enjoy this book. As a retired educator, I always tend to say whether teachers would find it a useful book to share when I review a book. What I find hard is being honest about what is lacking or disappointing in a book. As an author myself, I don’t want to hurt another writer when I know how subjective reviews are. I totally get that as a former educator myself, Carol, and often mention curricular appeal and activities. It can be tough to relay the lacking info in a review. That is why I choose to focus on the positive. If I think my review would not help the author, then I usually choose not to review it at all. Being as busy as I am, I normally only review the books that really speak to me in some way. Other times, I might offer just a few comments. I form ideas and opinions as I read mentor texts. Writing a review will take them the next level. Thank you for the encouragement and guidelines. You are welcome, Cassie! Keep reading and reviewing! Thanks for a great post on reviews, Carrie. I think they’re a really important part of supporting each other as writers. I do reviews as well. I find that even if you don’t particularly like a book, there is always something positive that can be said about it. That’s what I try to focus on. I like the way you think, Lauri! I totally agree! I’ve been writing reviews for about a year now and what I’ve found that works best for me is to be honest. Sometimes that leaves me writing a bad review so often I have to step back and think of a type a person that may like the book. I do this so the review is honest but not horribly crippling to the author and sometimes illustrator. How exciting to be involved with the Cybils. I write reviews all the time. It’s a tough job, but it is also very rewarding. I agree! It is rewarding and tough. Any additional thoughts on the most important components of a review?